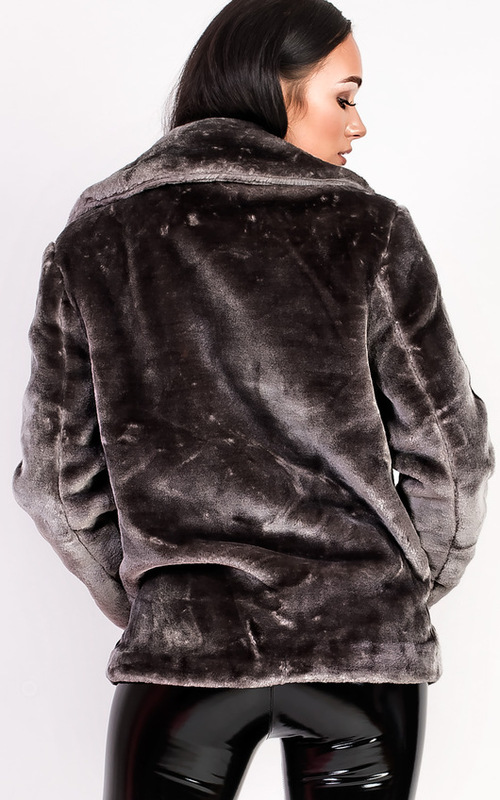 Winter is officially here.. this jacket will have you lookin' FIERCE. 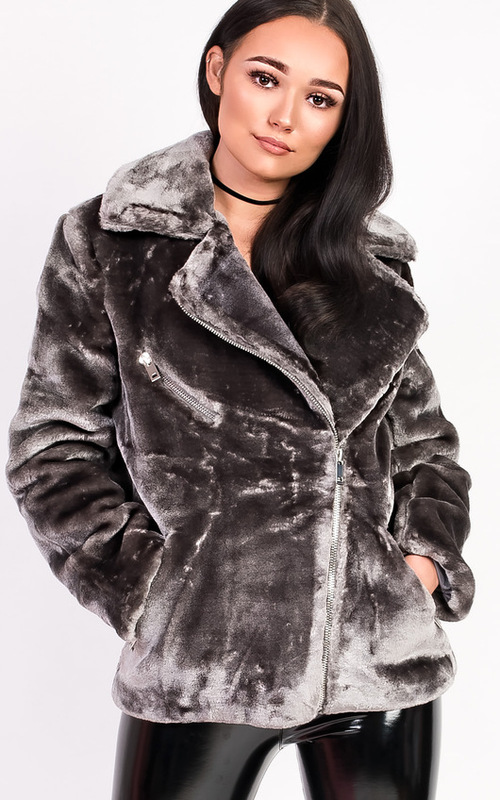 Featuring a faux fur, zip pockets and oversized fit. Style with a basic tee and killer denims for that perf off duty look.